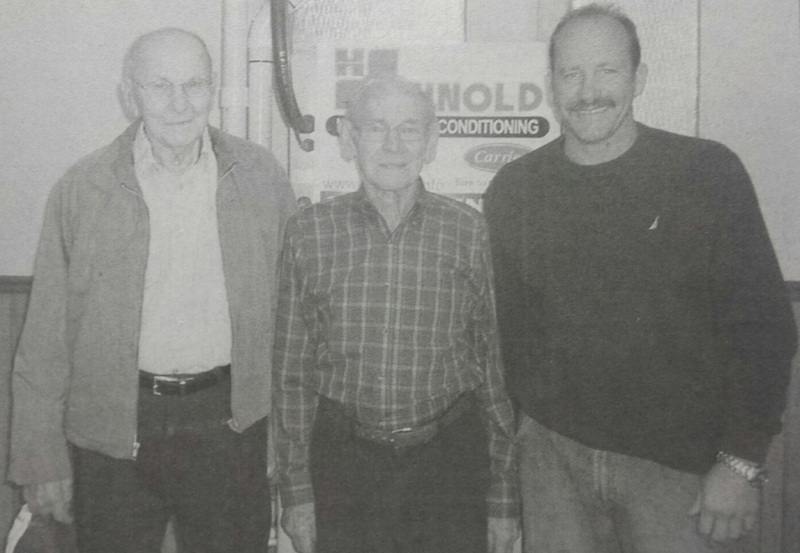 In 1958, Melvin Heinold began Heinold Heating & Air Conditioning in Deer Creek, working mainly on furnaces. 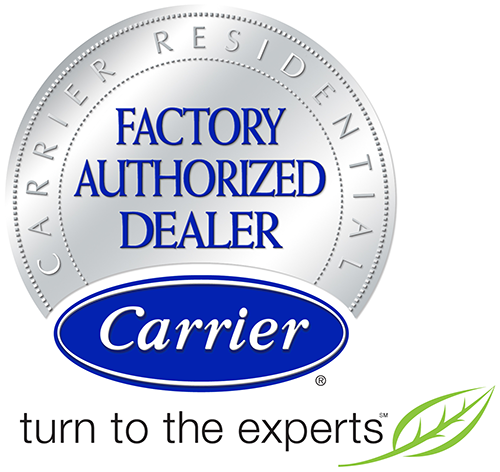 In the early 1970’s, customers began adding air conditioning to their homes. At this time, his brother Wilbur Heinold, joined him. In 1974, Wilbur’s son, Dave Heinold was hired onto their team. Today, he is the president and sole owner of the business, which continues to thrive as technology transforms the market. Heinold’s offers Geocomfort Geothermal systems which provides a variety of benefits for customers. These systems take heat out of the ground, which provides high efficiency. This company is persistently keeping up with technology and the changes that continually transform the market. Heinold Heating & Air Conditioning has been serving the tri-county area for 57 years and remains as the leader in the HVAC industry around the Peoria area. For a free estimate, please email info@heinoldheating.com. Our company has been in business for 57 years. We have an A+ rating from the Better Business Bureau and a great reputation. Not only do we provide prompt and efficient customer service, but we have a priority to make sure our customers are completely satisfied. We stand behind our work and our products. Heinold Heating & Air Conditioning has an ethically built foundation that we have stood firm in throughout the years and continue to do so.